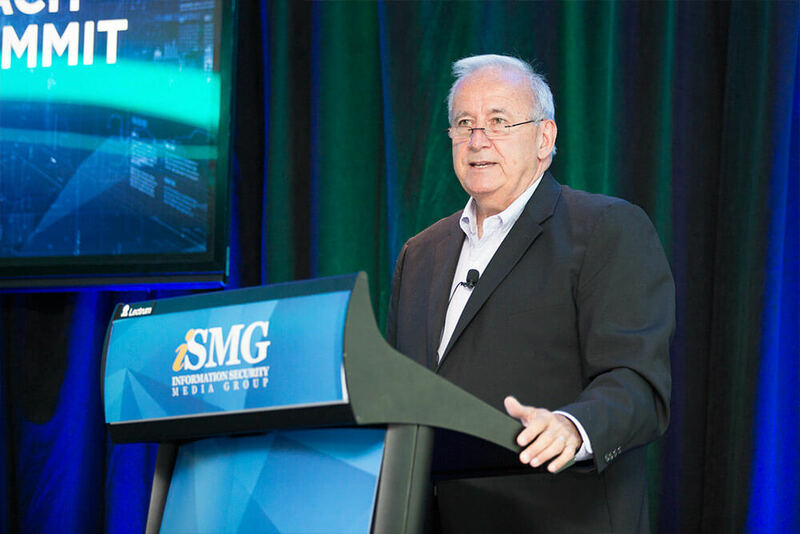 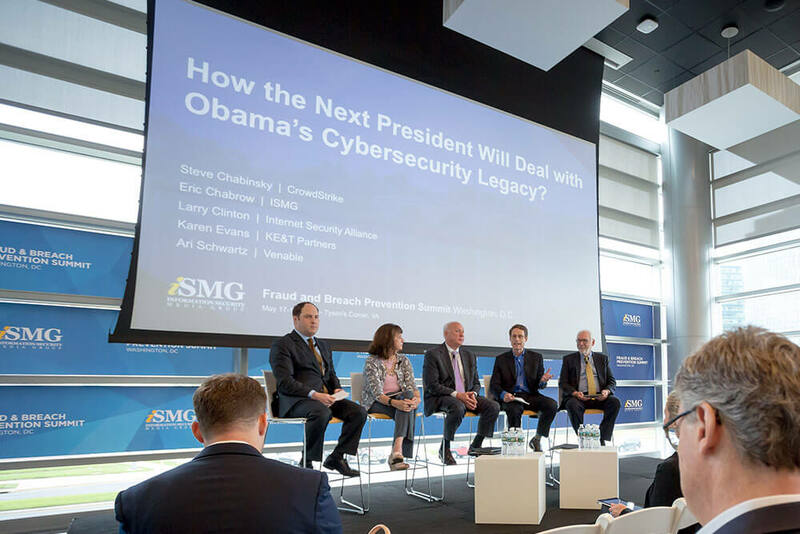 Not only does ISMG host and promote our own series of global security events, but we partner with the vendor community to host smaller roundtables, co-produce events and even help promote non-ISMG events. 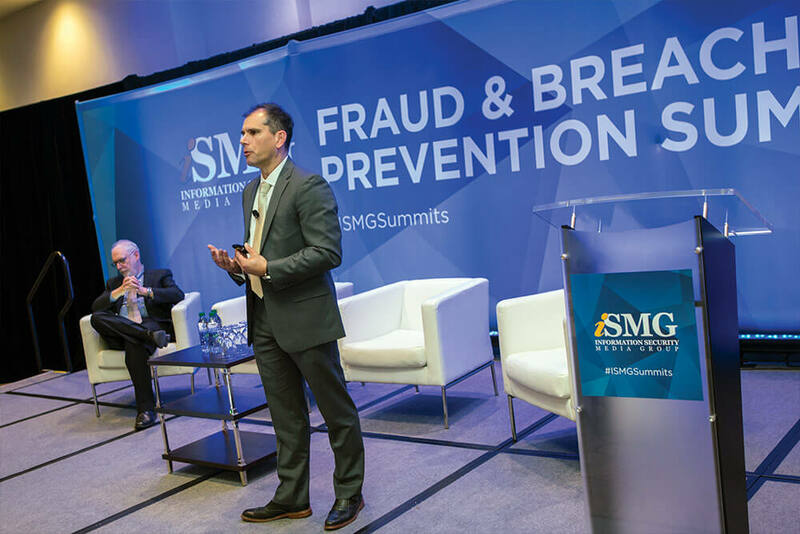 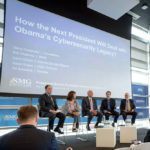 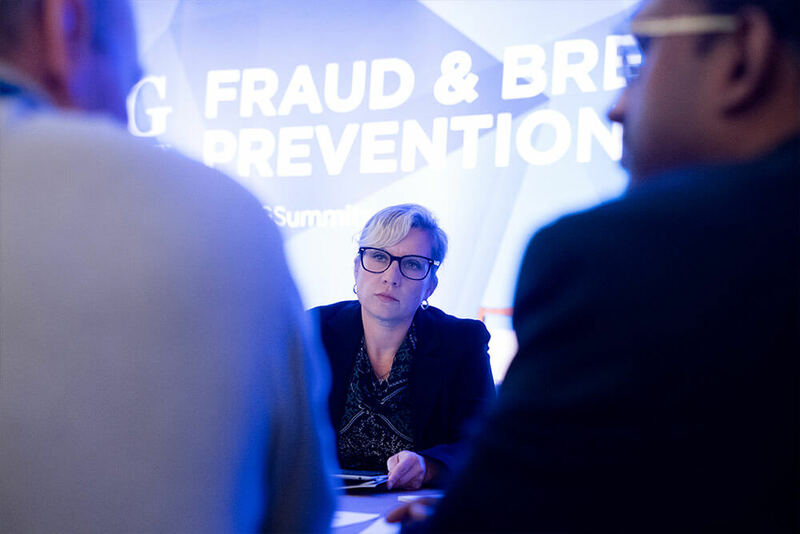 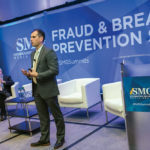 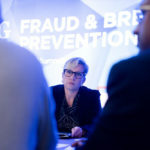 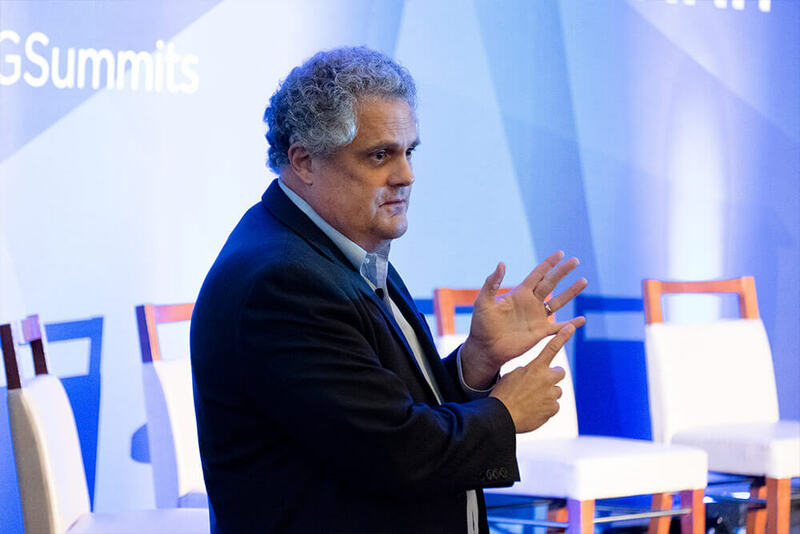 ISMG’s Global Summit Series will take place across four continents focusing on global security topics such as fraud and breach prevention and on many key industry verticals such as finance, government, retail, energy and healthcare. 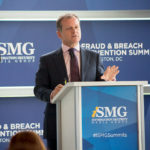 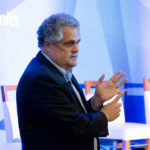 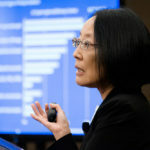 All content will be driven by our global editorial team including executive editors from publications like DataBreachtoday, BankInfoSecurity, GovInfoSecurity and HealthcareInfoSecurity. 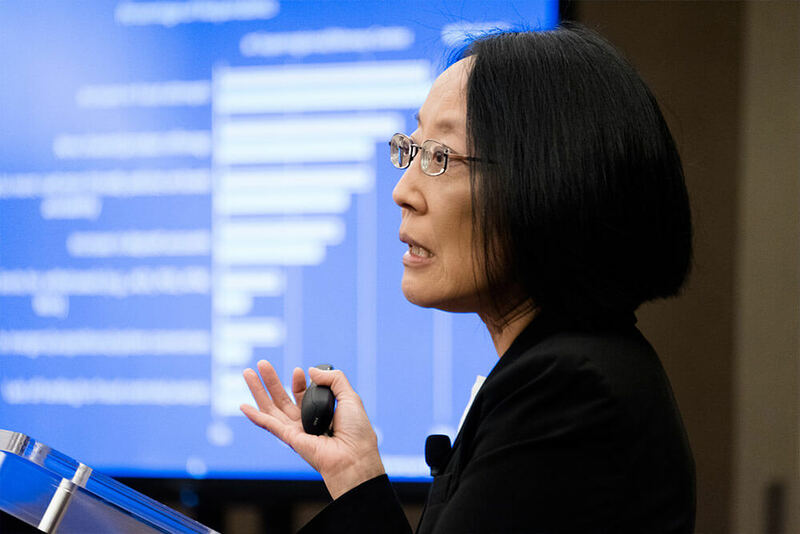 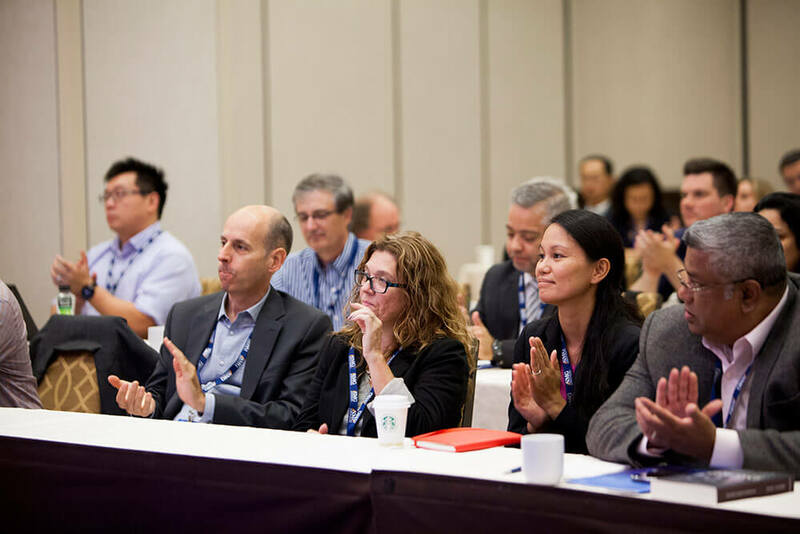 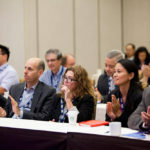 These events will provide the opportunity to learn from industry influencers, earn CPE credits, meet with leading technology providers and be a part of the ISMG community of over 650,000 subscribers. 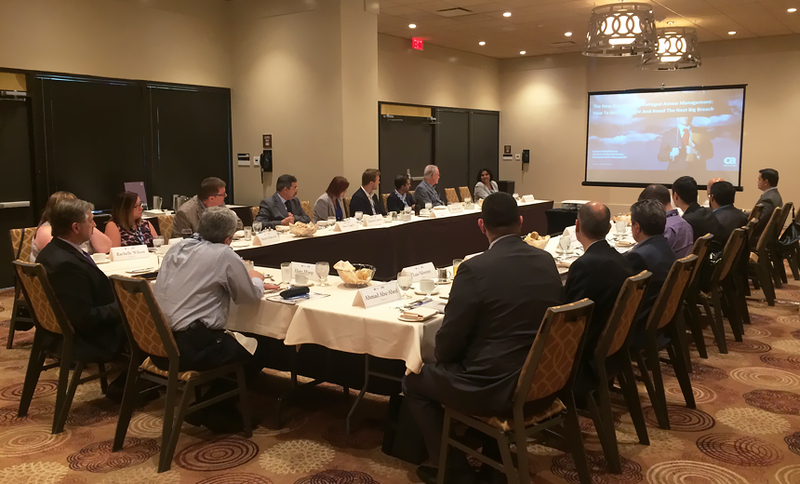 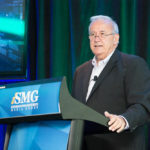 ISMG’s Executive Roundtables are closed-door discussions focused on specific challenges being faced by information security executives in today’s cybersecurity landscape. 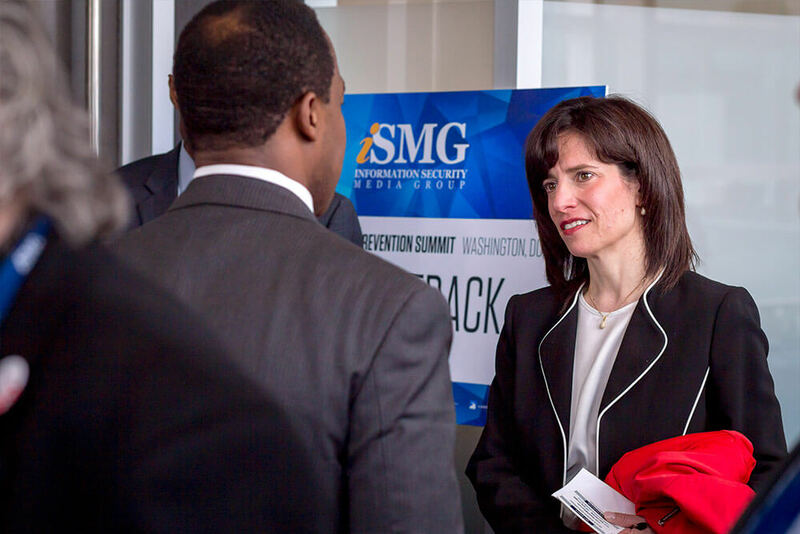 Moderated by one of ISMG’s Executive Editors and hosted over breakfast, lunch or dinner, Roundtables provide cybersecurity professionals the opportunity to share their own experiences with peers and emerge with new strategies you can immediately put to work at your own organization. 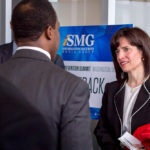 ISMG can also assist with promoting your own internal event, or co-produce an event with you. 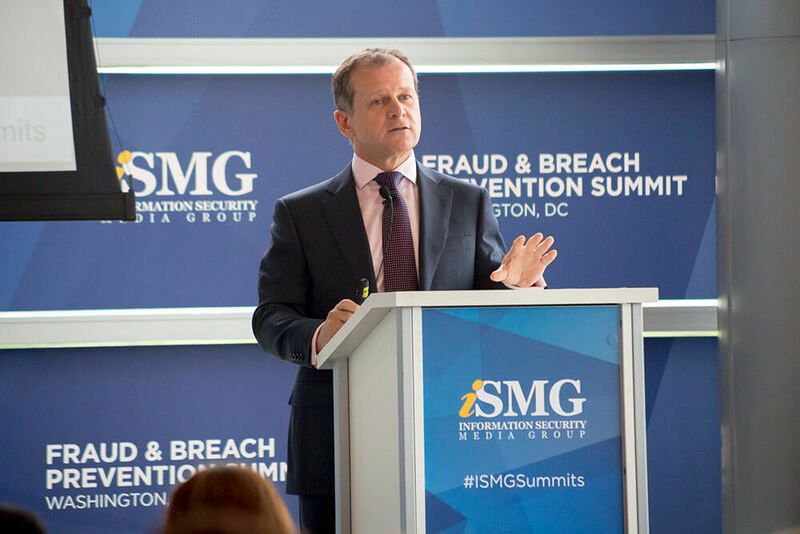 We also participate at the largest security conferences across the world as a media partner and can assist with increasing your brand presence at these events.